"Thank you to Adam for being patient with me! 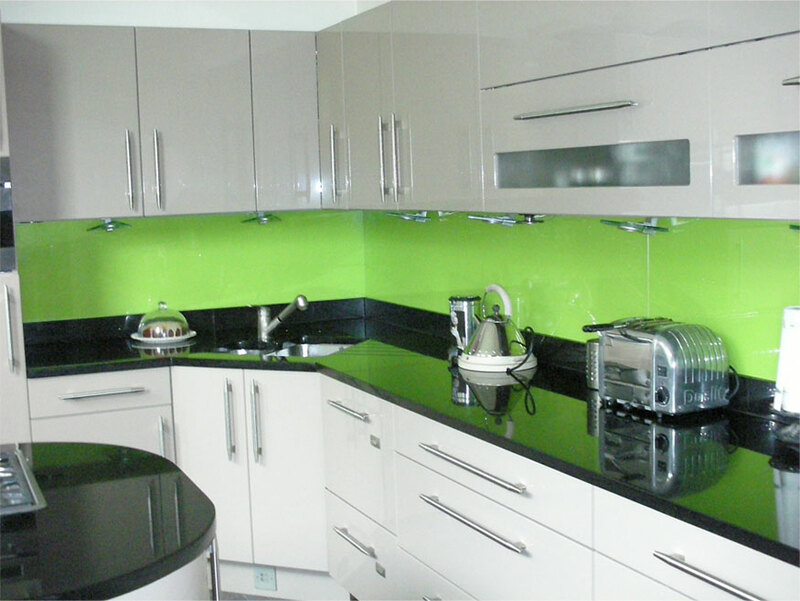 The splashbacks really make the kitchen!" 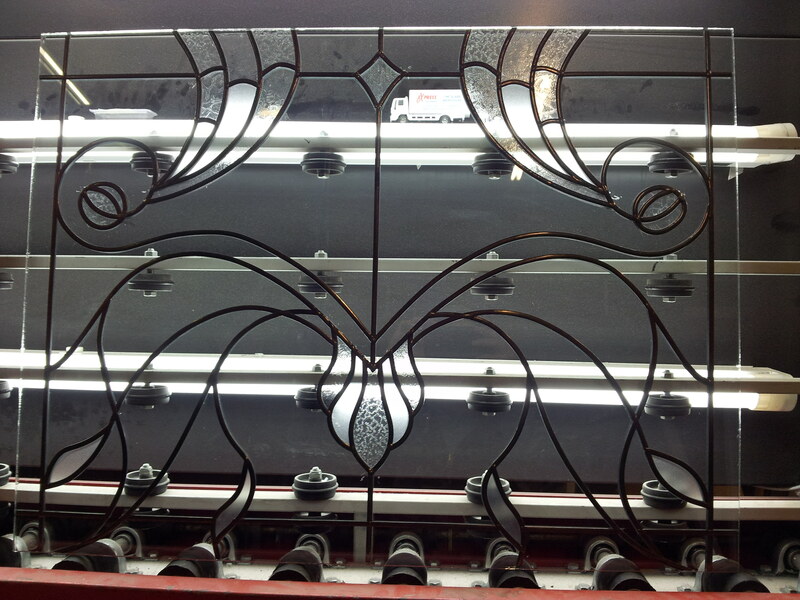 We are committed to providing excellent customer service, quality workmanship and competitive prices. Every customer is important to us, regardless of order size or value. We do not employ any hard selling techniques or cold calling. 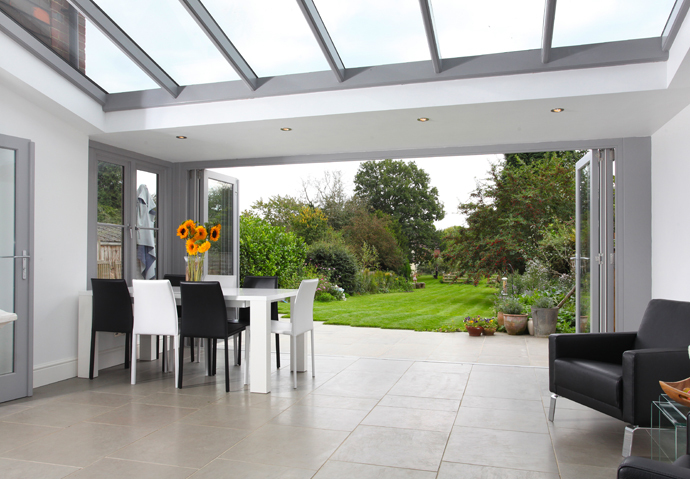 The vast majority of our work comes from recommendations and repeat business and this stands as a testament to the excellent service and products we provide. 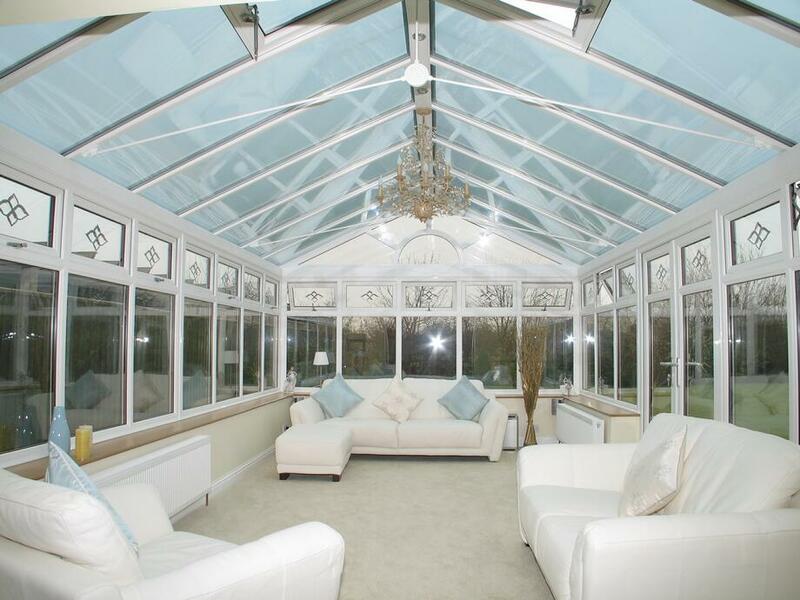 If you require a quote for replacement windows, doors, sealed units, a conservatory or anything else on our website then contact our office in Croydon for a no obligation quote. 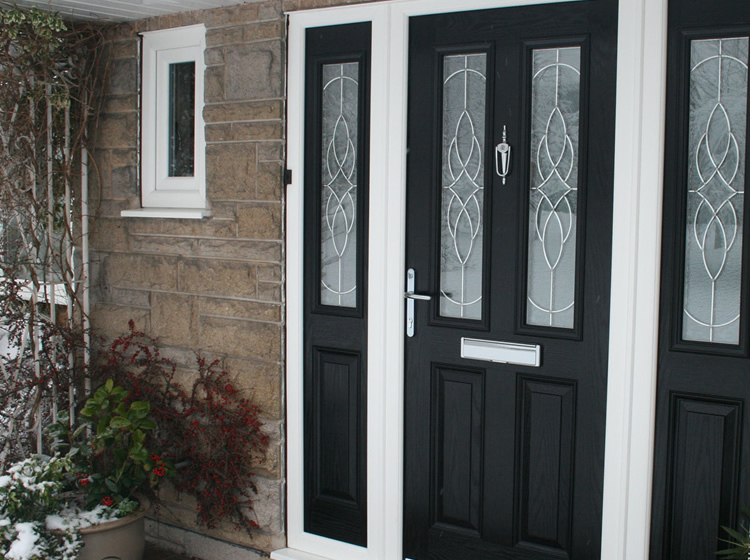 We are known for installing high quality composite doors in many different styles and colours, which as standard offer the latest state of the art multi-point hook locking system, which tests have showed to be up to ten times more secure than a traditional timber door and frame. 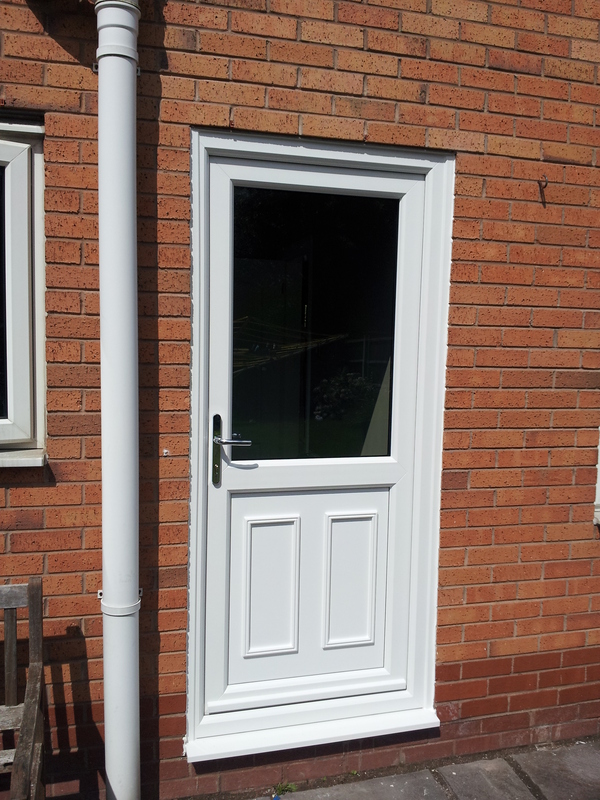 We also offer anti-pick, -snap and -bump locks as standard and boast an extremely robust finish. 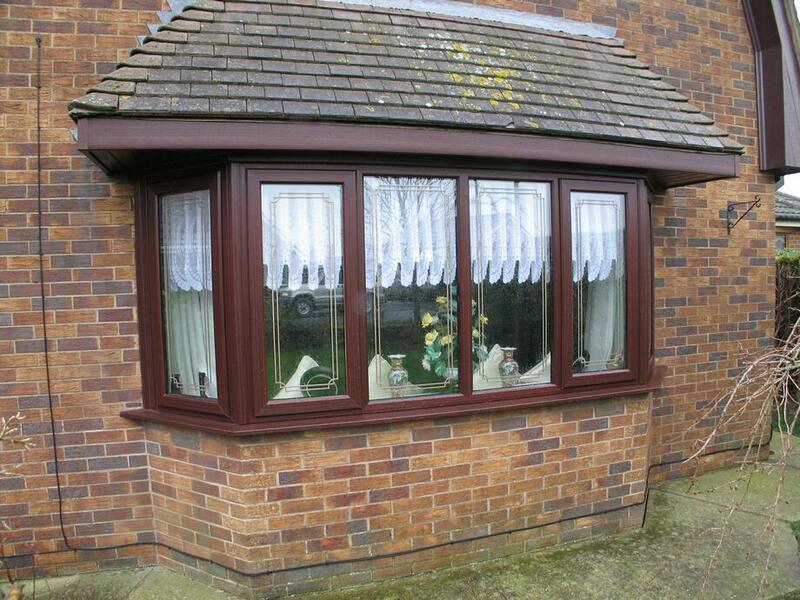 We are a favourite choice in Croydon when homeowners and trade customers alike require made to measure sealed double glazed units. 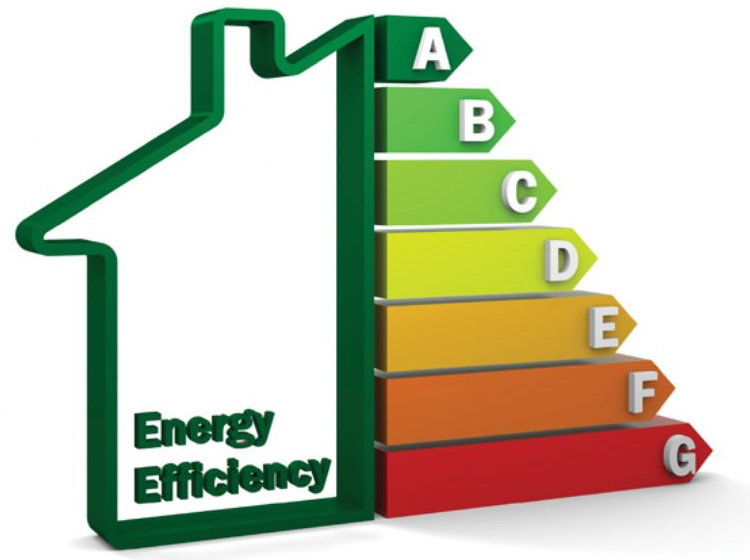 We manufacture our sealed units onsite and can give you A, B or C energy efficiency rated units. For extra efficiency, we can also gas fill your units with Argon gas. Need a special glass? 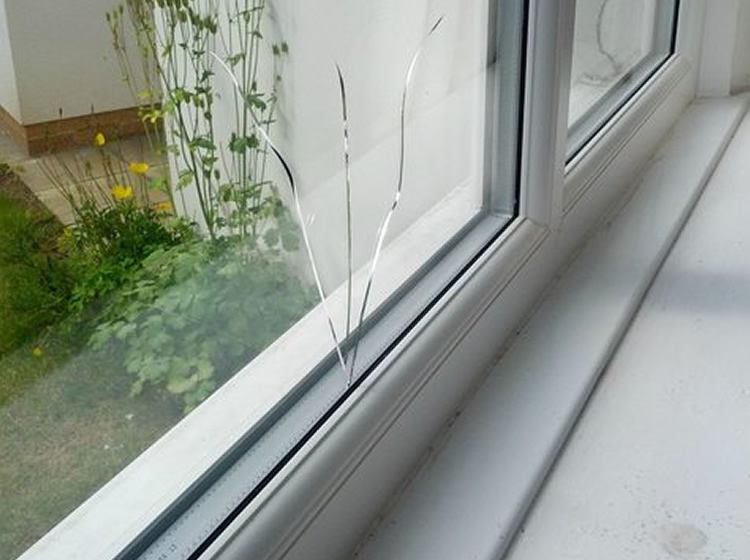 We can supply toughened glass, self cleaning glass or laminated glass and also specialise in lead design. 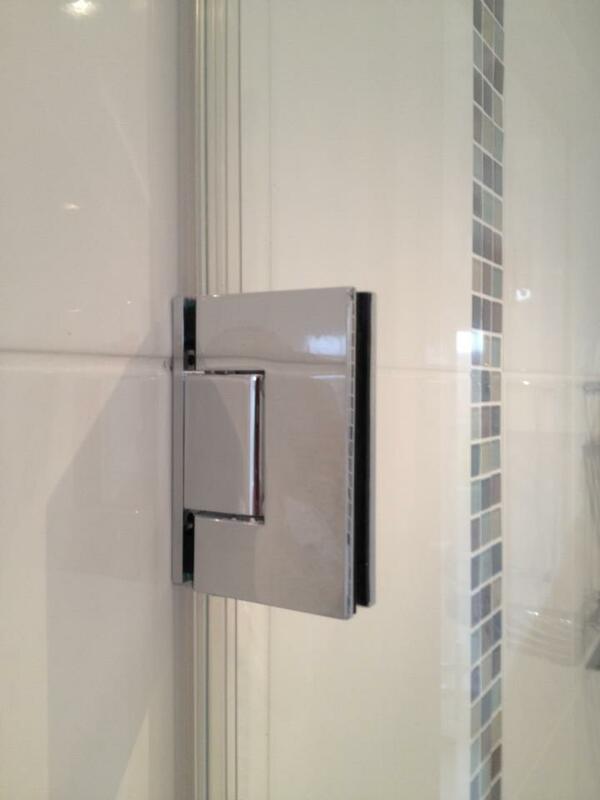 We also offer kitchen splashbacks, shower doors and glass ballustrades for your stairs or balcony.